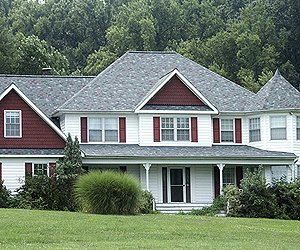 Typically we can qualify the current owner for a new roof at NO COST out of pocket. This is a huge deal because it saves them thousands. We give a transferable warranty which gives the potential buyer peace of mind, and we pay up to a $500 cash referral to the agent that gives us the referral. We do know people that are trying to sell their home. Faster turn around selling a home. Less to explain on the Inspector's report. A huge load and weight off of your shoulders as well as the current home owner.